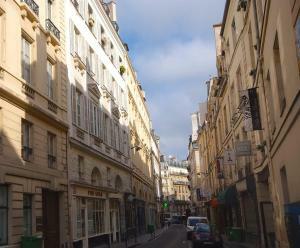 Located in Paris, this apartment is 800 metres from Notre Dame Cathedral. 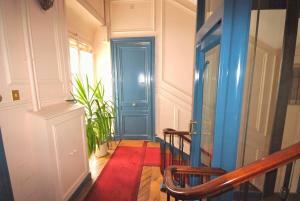 The property boasts views of the garden and is 1.1 km from Louvre Museum. Free WiFi is available throughout the property. 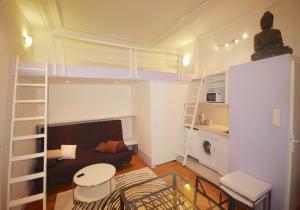 There is a dining area and a kitchenette equipped with microwave. A flat-screen TV is offered. There is a private bathroom with a bath or shower. 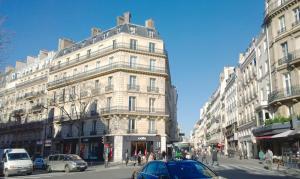 Pompidou Centre is 1.4 km from Appartement le Prince, while Orsay Museum is 1.5 km from the property. 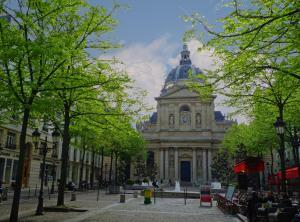 The nearest airport is Orly Airport, 14 km from the property and public car parks can also be found in the area. This apartment has a satellite TV, dining area and DVD player.